First, begin by measuring the area’s total length, which you want to cover with scaffolding. If you want to erect scaffolding on the exterior of your house, bear in mind that scaffolding usually wraps round the corners so consider this in your measurements. After that, you need to measure the upper limit height, which you will require filing with the scaffolding. Normally, scaffolding is provided in units, which are 8 feet long and 6 feet high, however, this may differ from manufacturer to manufacturer. That’s why; it’s imperative to talk to the provider that is supplying the scaffolding to you and verify the size and cost of their units prior to determining how many you will need. After you get to know about the total units, which you will require completing the job, multiply that number by the daily rental cost to create a daily cost. If you know the time frame that will be required to complete the job, you can utilise these numbers to generate a total cost of hiring scaffolding systems. If you’re into a business, where you have to lease scaffolding systems regularly then purchasing them would be advisable for your business. Buying scaffolding means initial capital expenditure, however, through the effectiveness of jobs and added value to your customers, in no time, your scaffolding system will have paid for itself a lot many times. 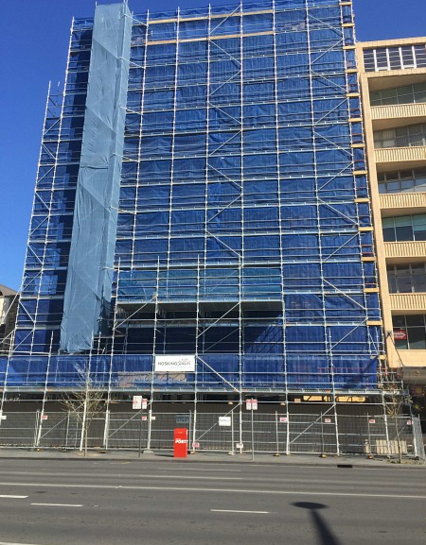 Turbo Scaffolding is a scaffolding company in Australia having offices in Melbourne, Sydney, Perth and Brisbane and they supply all types of scaffold systems all over Australia.